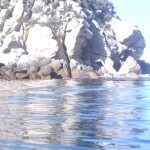 Afterwards, we made a trip to Monteray, one of the most beautiful places on earth. 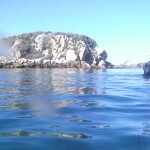 Clem and I went to Point Lobos and dove off of Whaler’s Cove. 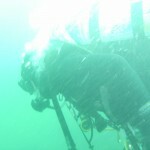 The water was a frigid 52 degree F but we would not be stopped! 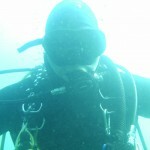 It reinforces however my desire to take a “dry suit” class. 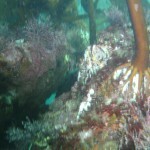 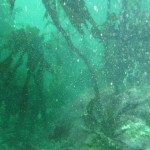 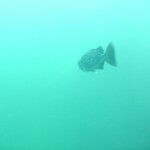 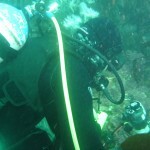 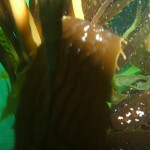 Below are the pictures I took with my cheap $120 Intova IC10 underwater camera. 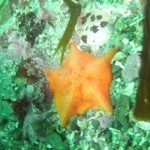 The camera has some issues, but for the price I can’t complain when it gives me some of these beautiful shots. 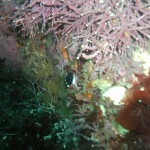 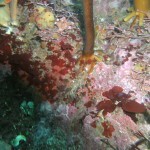 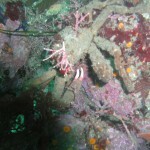 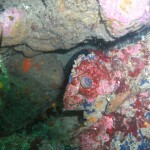 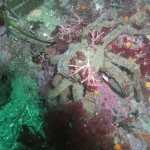 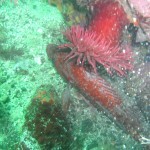 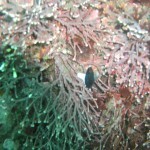 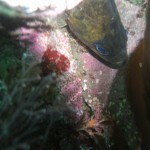 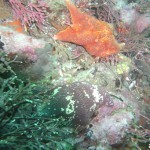 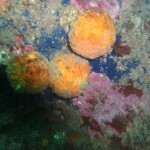 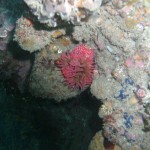 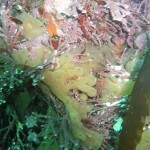 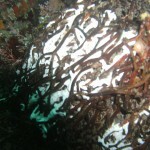 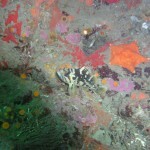 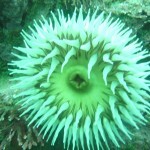 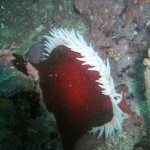 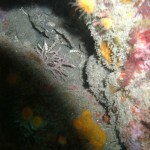 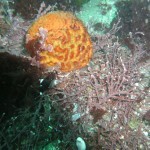 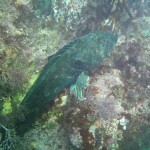 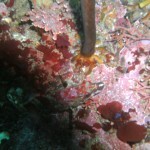 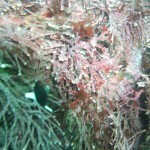 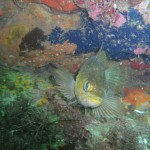 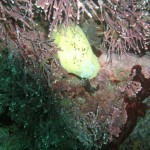 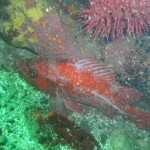 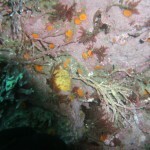 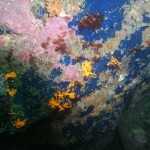 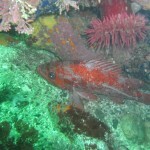 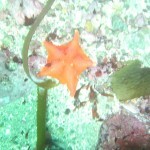 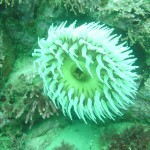 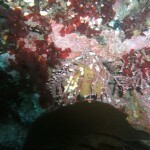 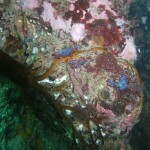 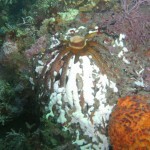 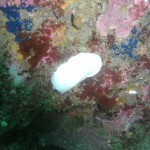 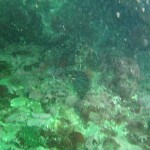 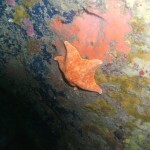 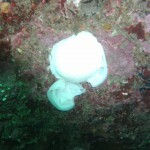 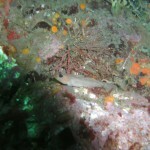 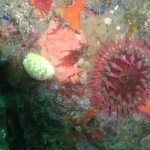 More pictures on Clem’s blog of the dive trip.